Discussion in 'Forum Feedback' started by Peter, Jan 15, 2009. Didn't know there were new games up! It worked when opened in a new window. Yep I always use New Window for arcade games - much bigger and easier to play. Some games are easier in smaller windows though - like Zelda for example......not as far to move your mouse/pen to click on the pairs. But Mahjong Connect definitely has to be in a new window so you can differentiate the tiles. Speaking of Zelda.. I've only ever gotten a perfect thingo twice, and as it gets nearer to the end, I'm lucky to get one pair straight off the bat because they close so quickly! :O Saffy: trotter track champion? WD! 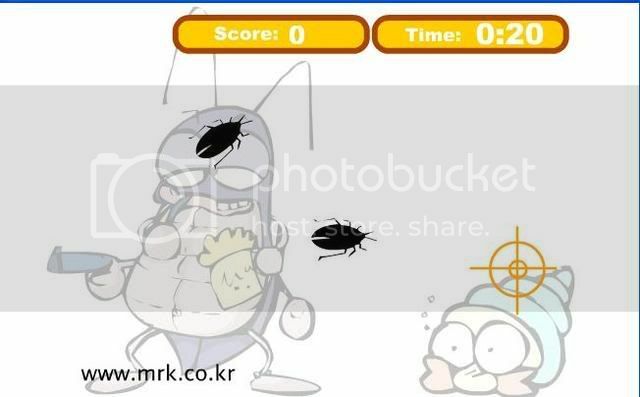 The background for this game is originally white.. but here its black.. so we can't see the cockroaches, which are black in colour. * *AJ* thinks Mahjong's time and scoring is completely screwed up. ooh *AJ* - how fast you clear the board is only one aspect of the scoring in Mahjong, apparently. That may be a different mahjong? But it might explain what is happening to you. It's still possible.. but in the "end bonus point" that you get when you've found the last tiles. Maybe that's where it all gets calculated. If that made sense :S Not sure if this is how this Mahjong works though. btw 965 is the highest I have got for Level 1...I did one today where the timeline was almost full up I clicked so fast...but it still gave me 965. Anyone ever got more than that in Level 1? 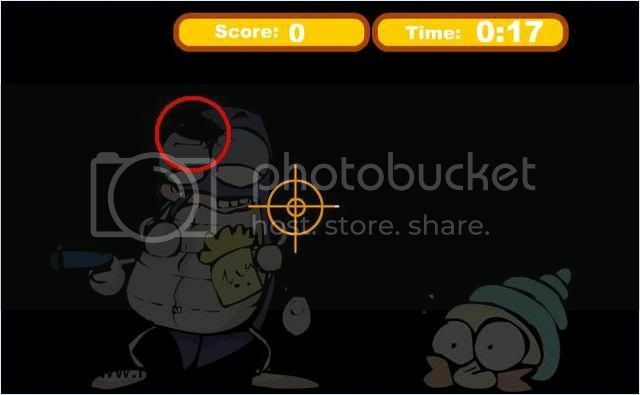 I was really happy to see Plops was added to the list of games, but I only get the music, no picture! (In firefox). In IE, I get nothing at all. Ahh, fantastico. If only it'd connect and upload my score, too!